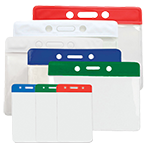 The round slider makes the length very easy to adjust. 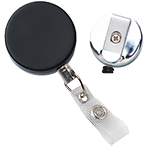 This round slider lanyard with DTACH bulldog clip is made with polypropylene material. 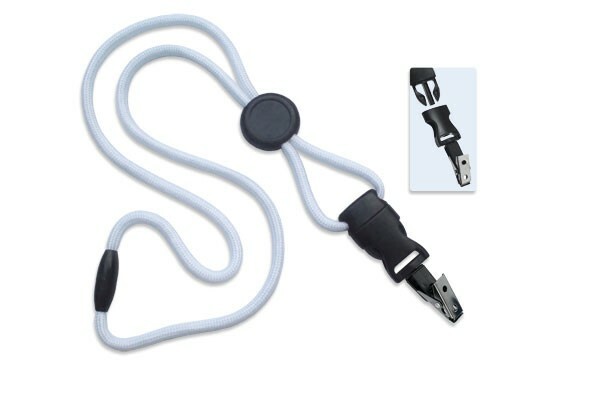 The slider makes it great for environments that require the length of the lanyard readjusted several times during the day, depending on the activity. 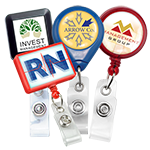 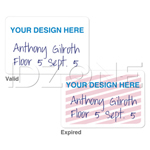 The lanyard's round slider may also be customized with a company letter or symbol. 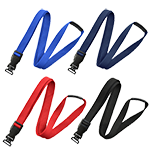 Another safety feature of the lanyard is its break away clasp, which releases quickly in unsafe situations. The breakaway lanyard is finished with a DTACH bulldog clip, which is removable. 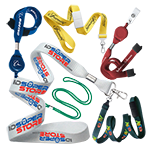 This round slider break away lanyard is available in both solid colors and patterns.